The song's working title, "N2U", was unveiled through a songboard picture posted by Julien-K on their official website in 2007. "Into You" deals with Chester Bennington's relationship with his second wife, Talinda Ann Bentley. 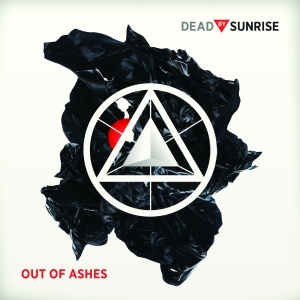 Speaking about his work on the album, Elias Andra said "Into You" is the song he is most proud of: "I’m very proud of all the drumming on Dead By Sunrise tracks. I put all my heart and soul into making the drums sing. Plus creating the drum beats for Out of Ashes was a band collaboration effort. I think that was the most fun part in which everyone helped out in making the songs better. Drumming-wise, “Into You” is technically the one I am most proud of." Bridge is repeated in place of the fourth verse. Released on LinkinPark:br for free download on March 20, 2018. "Into You" was debuted at the first show of Dead By Sunrise's 2010 Asian tour, being played after "In The Darkness", a position it stayed in throughout both the Asian and European tours. This page was last edited on 21 March 2018, at 11:27.